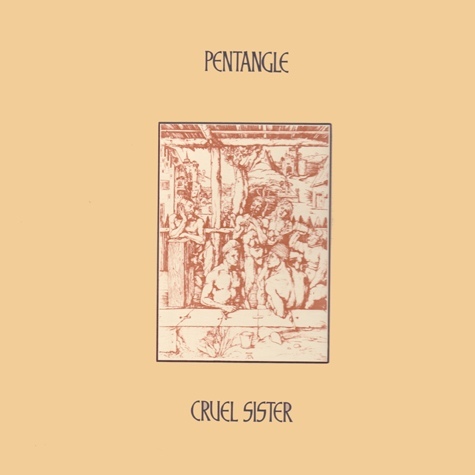 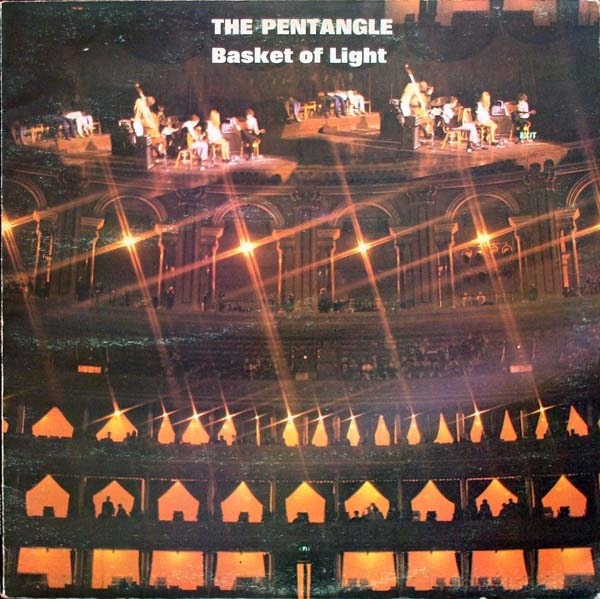 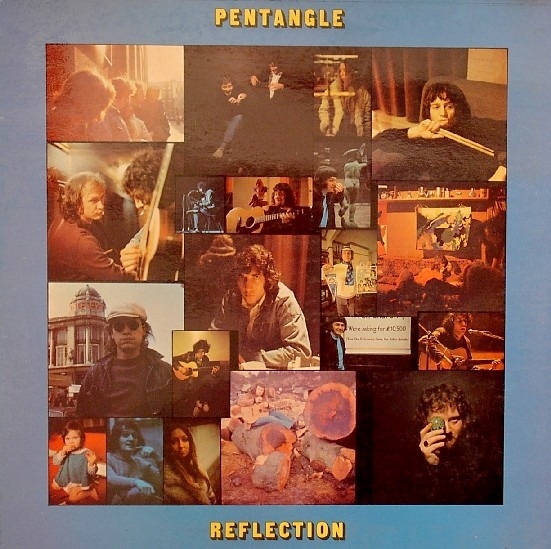 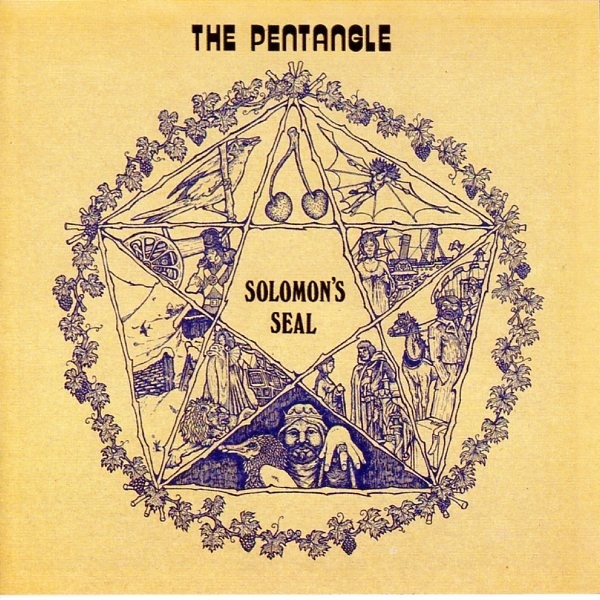 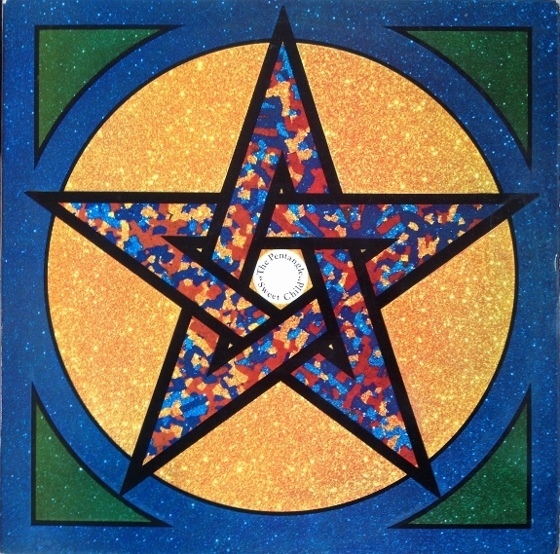 Pentangle (or The Pentangle) are a British folk-jazz band with an eclectic mix of folk, jazz, blues and folk rock influences. 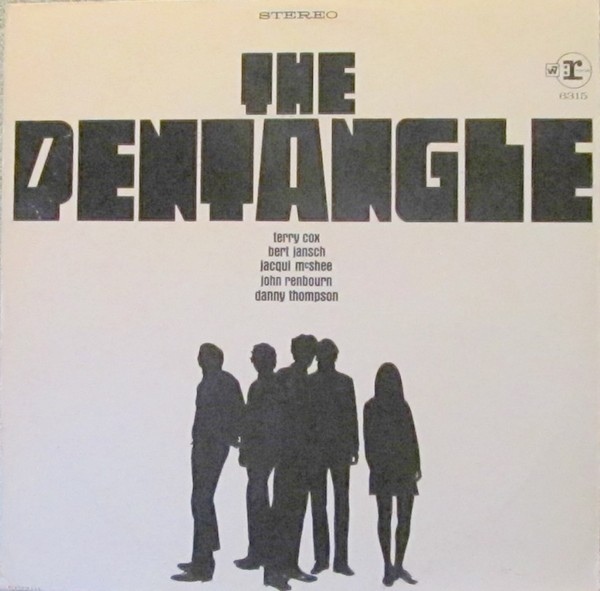 The original band were active in the late 60s and early 70s, and a later version has been active since the early 80s. 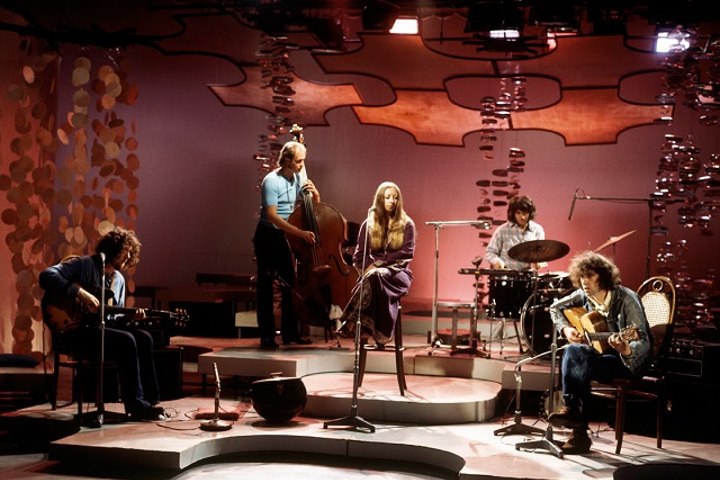 The original line-up, which was unchanged throughout the band's first incarnation (1967–1973), was Jacqui McShee (vocals), John Renbourn (vocals, guitar), Bert Jansch (vocals, guitar), Danny Thompson (double bass), and Terry Cox (drums).